The L’Acoustics ARCS Focus is perfect for a medium throw application. The ARCS Focus brings ‘legendary sonic qualities’ from the L’acoustics Wavefront Technology. L’acoustics Wifo Focus boasts being able to complement any audience configuration. 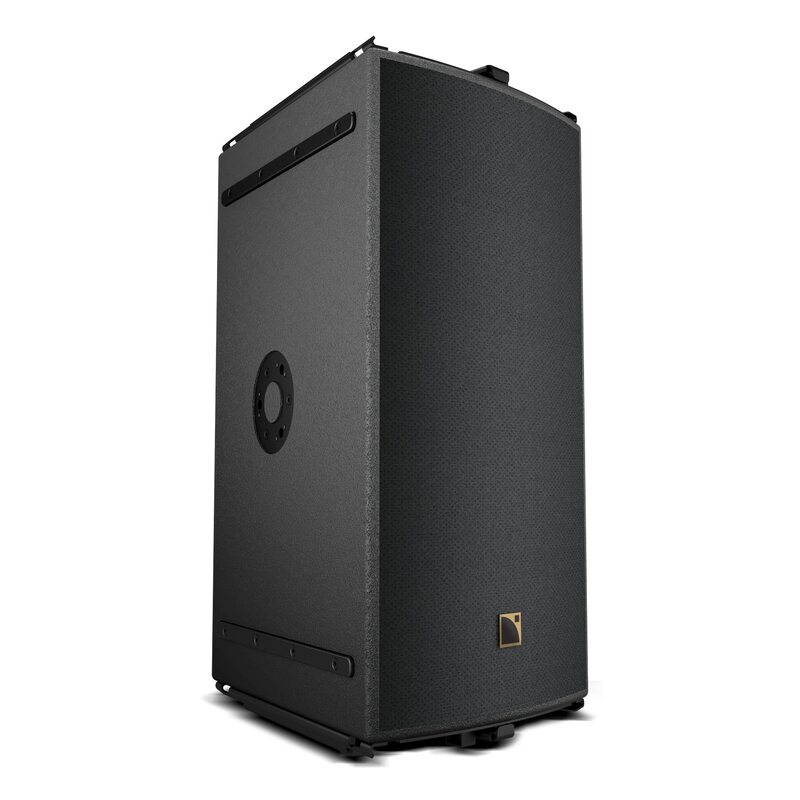 Similarly, whether you want a standalone or distributed system, the L’acoustics Wifo Focus will not disappoint. Production Hire own a state of the art L’acoustics ARCS Focus for dry hire to support your live music event. Call or contact us for your free no obligation quote regarding L’acoustics ARCS Focus dry hire. One of the Production Hire team will be happy to help.